The spanish and english versions of this website are currently out of sync. If possible, please head over to tinomoman.es/es and use an online translation tool. We apologize for any inconvenience. Thanks for your consideration. 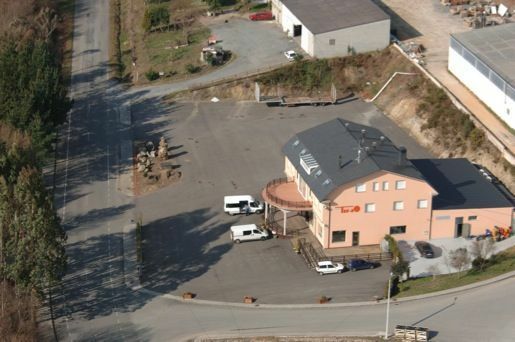 We are located in a natural spot, the little village of Momán in the Xermade county, in the province of Lugo, Galicia, almost on the border with the neighboring province of A Coruña. 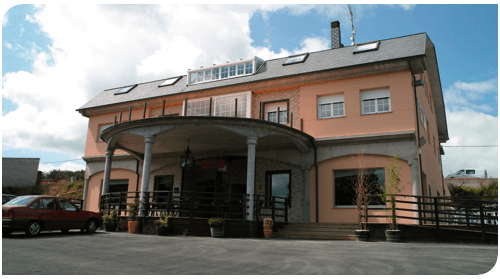 The area is very close to the well-known cities of As Pontes, Vilalba and Guitiriz, and to the beaches of Ortigueira, Viveiro, Miño, Pontedeume, Valdoviño and others. An additional geographical reference is the experimental wind farm Sotavento, situated about two kilometers away. The interactive map below should help to get your bearings (drag it, zoom it in and out, ask how to reach here...). On the lateral side you will find detailed information about all our services. We hope you enjoy your visit.